Discover a new way of looking at the world through the captivating and surprising use of language in poetry. This eight-class series will mix the rigorous reading of poetry – historical and contemporary – with exercises designed to generate material and prevent inertia. Individual meetings may be organized around the following topics: The Poet’s Eye; Lessons in Estrangement; Poetry and Place; Lessons of the Past; Sound, Sentence, and Line; Getting Stuck: The Arts of Revision; Rules and Genres; Shape, Form and the Poem. This series is free and open to the public, however space is limited and registration is strongly encouraged. Instructor: Professor Joseph Campana, Assistant Professor of English, Rice University. 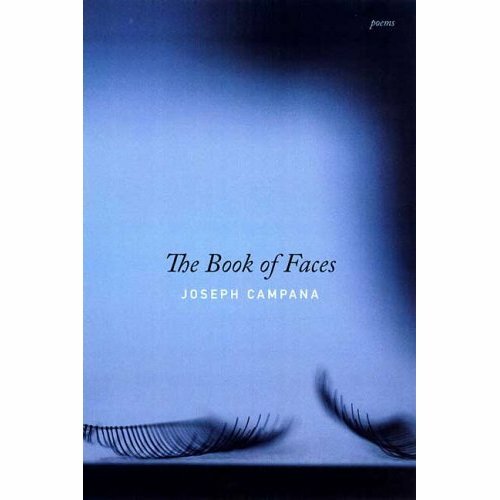 Professor Campana is a poet and scholar with essays on Spenser, Shakespeare, early modern poetics, and the history of sexuality in or forthcoming in PMLA, Modern Philology, Shakespeare, and elsewhere. He is the author of a collection of poems, The Book of Faces (Graywolf, 2005) and his poems appear in Colorado Review, Hotel Amerika, New England Review, Michigan Quarterly Review, Prairie Schooner, Poetry, and Triquarterly and are forthcoming in Conjunctions, Kenyon Review, Field, and The Cincinnati Review and elsewhere. He is the recipient of a 2007 Creative Writing Fellowship from the NEA. Current projects include Suffering Romance: Edmund Spenser and the Poetics of Experience, which treats pain and lived experience in poetry written in the wake of the Reformation, and The Child’s Two Bodies, a study of sovereignty and sexuality in child roles of the Shakespearean stage.